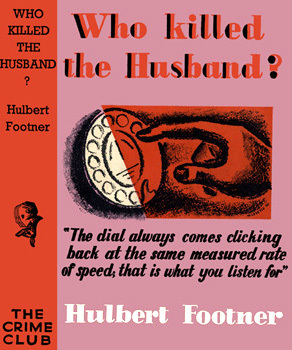 Title: Who Killed the Husband? 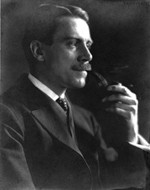 Hulbert Footner (1879–1944) was a Canadian writer of non-fiction and detective fiction. His most successful creation was the beautiful and brilliant Madame Rosika Storey and her plain assistant who explains the evolving solutions to her boss’ cases. His Madame Storey mysteries fit the flapping 1920s like the long lizard gloves that graced her arms and did well supporting his traveling family’s lifestyle. His Rosika Storey cases appeared in Argosy All-Story Weekly every year from 1922 through 1935.--Wikipedia. Epub 20180434.epub If you cannot open a .mobi file on your mobile device, please use .epub with an appropriate eReader. Mobi/Kindle 20180434.mobi Not all Kindles or Kindle apps open all .mobi files.